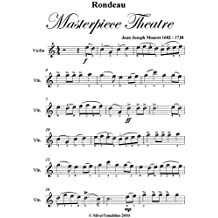 The Best Classical Music Ever Piano, Piano/Keyboard - Upper Intermediate Composed by Various. Piano Solo Songbook (no lyrics). Classical. 296 pages. 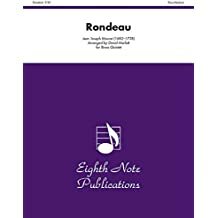 Published by Hal Leonard (HL.310674). 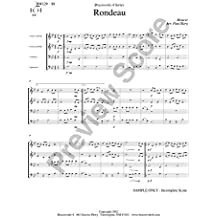 Category:Rondeau, Michel - IMSLP/Petrucci Music Library ... Category:Rondeau, Michel All works by this person are still under copyright in Canada, the EU, Japan, and elsewhere and are thus subject to deletion.